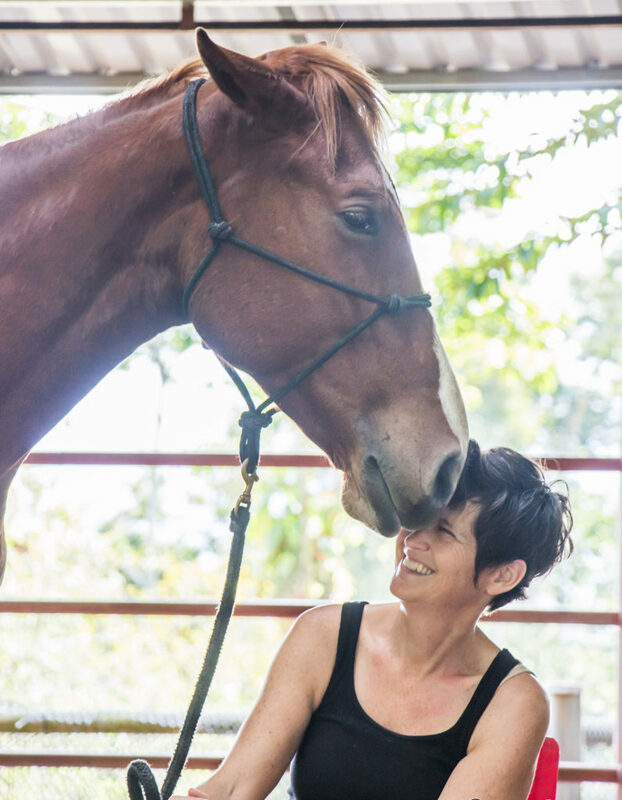 Trish Lemke, a talented horsewoman, life coach, and owner of Joy Rides, has developed a small, intimate Durango workshop especially for Summit attendees. 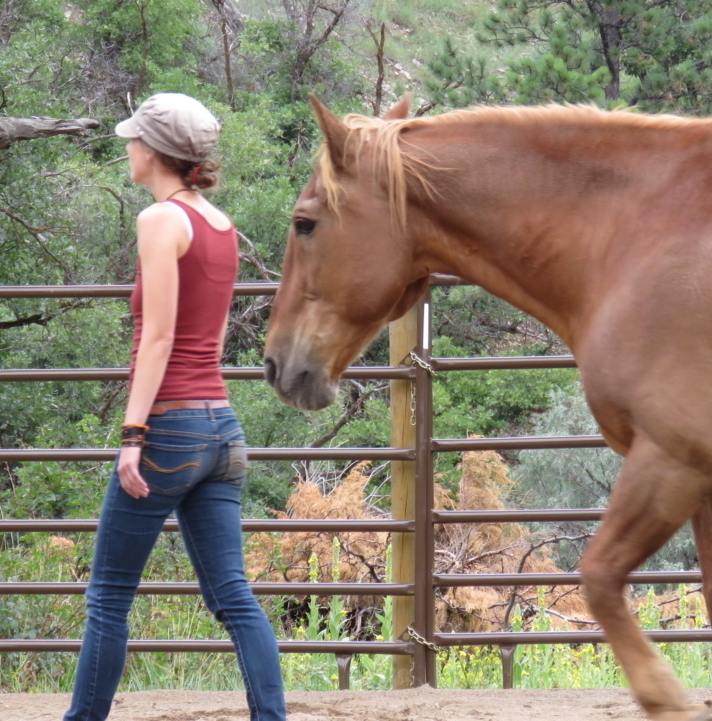 “Be the Human your Horse Wants You to Be” is a day-long workshop perfectly timed on Sunday, October 7, before the Summit Welcome Reception and offers a wonderful compliment to Summit presentations. Read more here. Do you want to be the best human for your horse? Do you want to bring your relationship to the next level? You read articles and watch training videos. You buy the best food, supplements and supplies. You take riding lessons and send your horses to trainers. You have the vet and farrier keep them in good physical health and you make sure that they have the best daily care possible. Your tack bucket is filled with liniments, ointments, fly sprays, shampoos, conditioners, all different kinds of brushes for all different places, wraps, horse treats – you name it, it’s in there. You want the best for your horses. While everything you do for your horse is important, understanding YOURSELF is key to enhancing the relationship with your equine partners. That’s why it’s so important to bring the best YOU into the relationship. Whenever you go out to your horses, you may bring a different energy, different emotions, different intentions and a different mental state than you had the last time you interacted. Location: Morning Star Ranch, Durango ~ approximately 20 minutes from downtown. Exact directions will be given upon registration and carpooling options will be available. Posted in BestHorsePractices Summit, Horsemen & Women.